Congratulations to our Top-10 Producers of 2018! 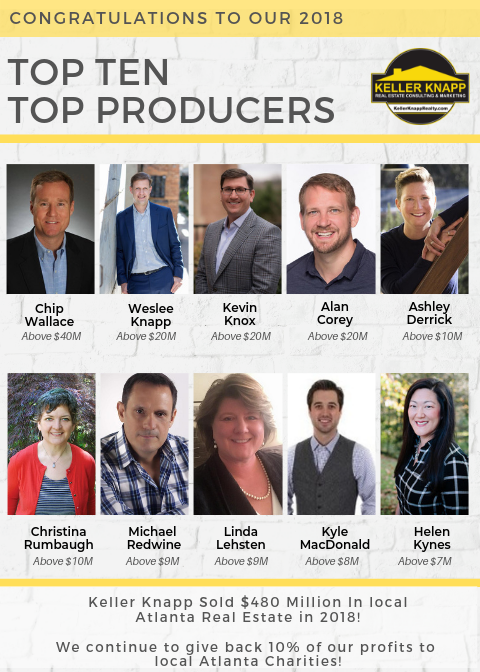 Of course we are always proud of all our agents but we wanted to take the time to congratulate our Top-10 Producers of 2018! Please join us in a round of applause to acknowledge the accomplishments of: Chip Wallace, Weslee Knapp, Kevin Knox, Alan Corey, Ashley Derrick, Christina Rumbaugh, Michael Redwine, Linda Lehsten, Kyle MacDonald, and Helen Kynes! The combined efforts of our whole team brought in over $480 Million in sales for 2018! We continue to give back 10% of our profits to local Atlanta charities so the efforts of our agents not only helps our company and clients but also those who need it most in our community. When Melissa Wakamo began her real estate career in 2004, her goal was to focus on her immediate area and get to know her neighbors. "I've had a lot of fun over the years helping my neighbors sell their homes and helping newcomers become a part of our community." Melissa quickly became one of metro Atlanta’s top producing agents and consistently performed in the top 1% of all Atlanta agents. By 2009, Melissa’s real estate team, Red Robin Realtors, had grown to include several agents and support staff, providing exceptional service to buyers and sellers in Atlanta’s intown neighborhoods. 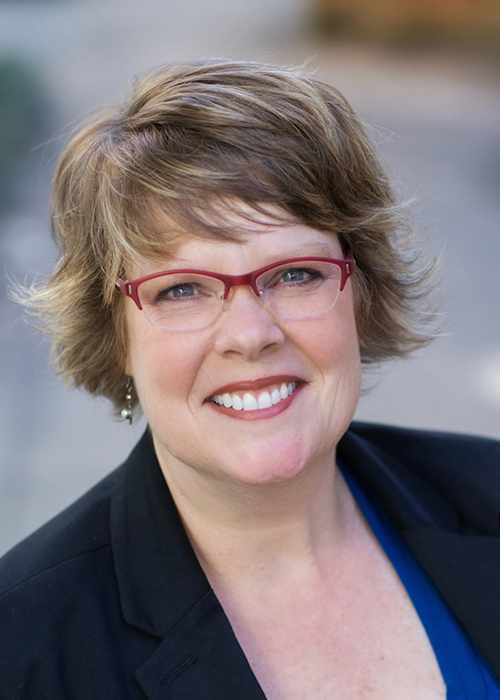 In her role as Managing Broker, Melissa provides agent training, marketing and strategic oversight for Keller Knapp Realty and leads the Red Robin Realtors team of agents. "If you're thinking of buying or selling a home, or are considering a career as a real estate agent, let's talk soon!"